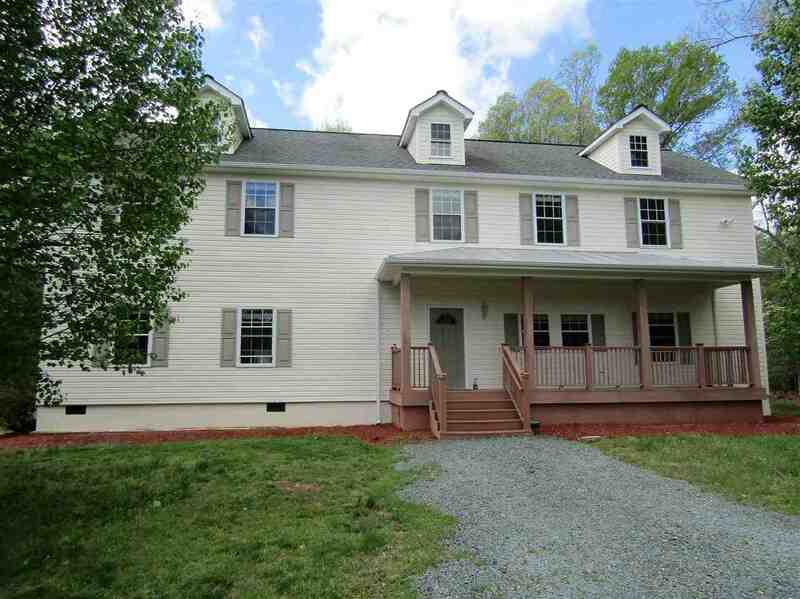 Incredible buy in Louisa County! First time on the market, this custom built home features 2,970 sq.ft. 4 bedrooms/ 4 baths, large Living room, elegant kitchen with Oak cabinets, Granite counters, and upgraded stainless steel appliances.The beautiful hand carved breakfast bar is enhanced by Granite counter top. All baths boast tile floors and beautiful accents. 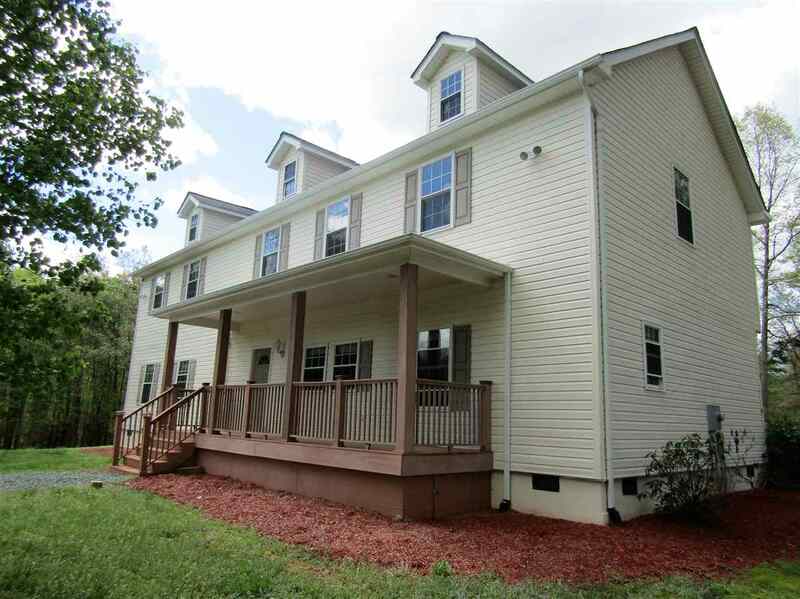 This home offers a large very private deck and new landscaping. The 712 sq.ft. 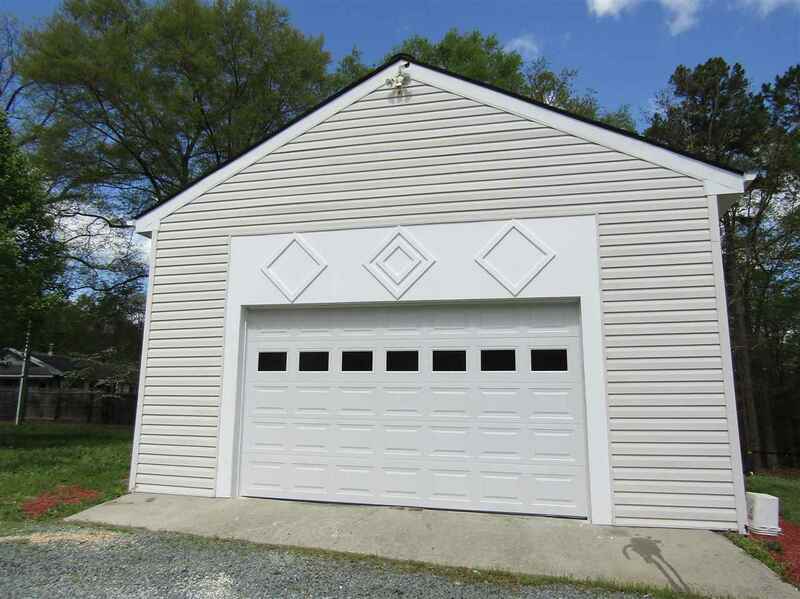 2 car garage has been completely finished, including skylights and will soon have a brand new door and opener.